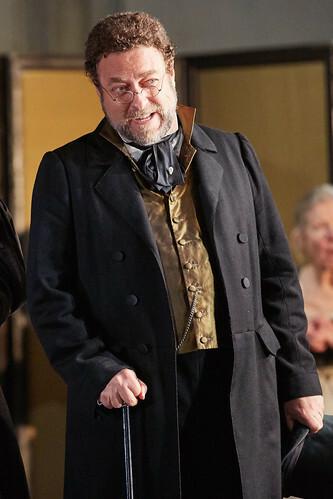 Italian bass Carlo Lepore made his Royal Opera debut in 2008 as Ginardo (Matilde di Shabran) and has since sung Don Alfonso (Così fan tutte), Bartolo (Le nozze di Figaro) and Don Basilio (Il barbiere di Siviglia). Lepore was born in Naples, and as a child moved to Rome, where he later studied singing while pursuing a degree in law. His early successes included winning the Giovanni Battista Pergolesi Competition in Rome and the Adriano Belli Competition in Spoleto. 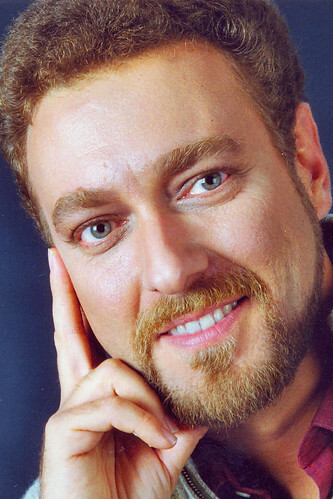 Opera engagements include Don Magnifico (La Cenerentola) in Naples, Doctor Bartolo (Il barbiere di Siviglia) for Paris Opéra, Teatro Colón and Opéra de Montréal and in Naples and Palermo, Dulcamara (L’elisir d’amore) for La Fenice and in Cologne, Selim (Il turco in Italia) and Gianni Schicchi in Turin, Geronte di Revoir (Manon Lescaut) in Rome, Leporello (Don Giovanni) in Turin and Bergamo and for the Savonlinna Festival, Mustafà (L’italiana in Algeri) for Semperoper Dresden, Don Alfonso in Turin and Cologne, Don Basilio (Il barbiere di Siviglia) for Teatro Real, Madrid, Don Profondo (Il viaggio a Reims) for Opera Vlaanderen, Fra Melitone (La forza del destino) in Pisa, the title role of Falstaff in Parma and Bari and Giorgio (Torvaldo e Dorliska) for the Rossini Opera Festival, Pesaro. Lepore’s Baroque repertory includes concert works and operas by Peri, Monteverdi, Cavalli, Stradella, Handel, Purcell and Vivaldi. He has performed in concert in such venues as the Barbican Centre, Konzerthaus Berlin and the Terme di Caracalla, Rome, and has toured Italy singing Winterreise. His many recordings include a solo recital disc.